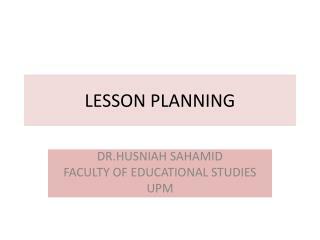 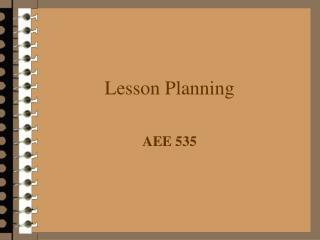 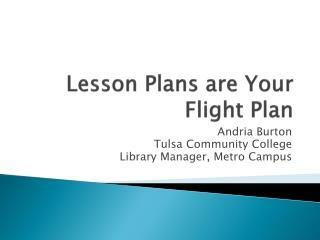 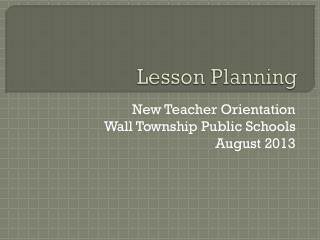 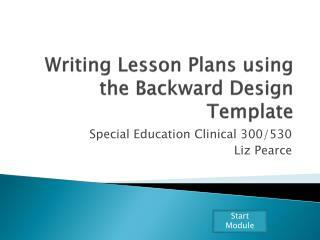 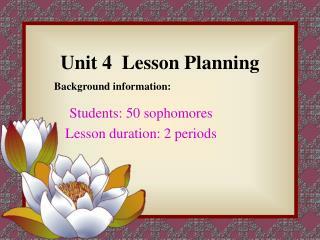 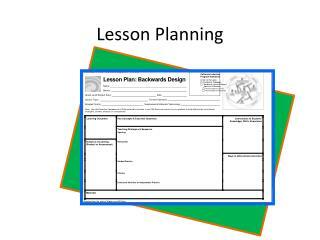 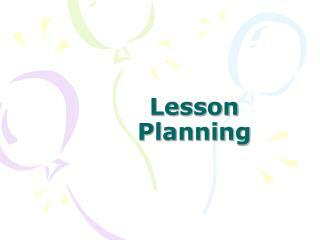 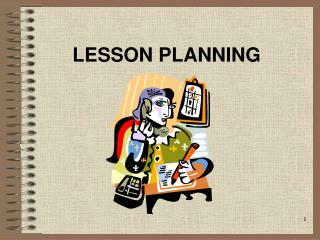 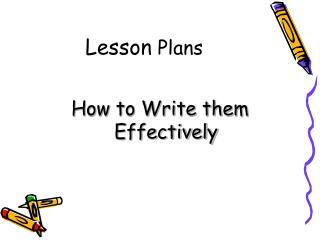 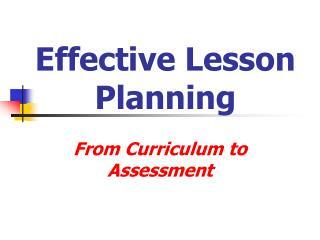 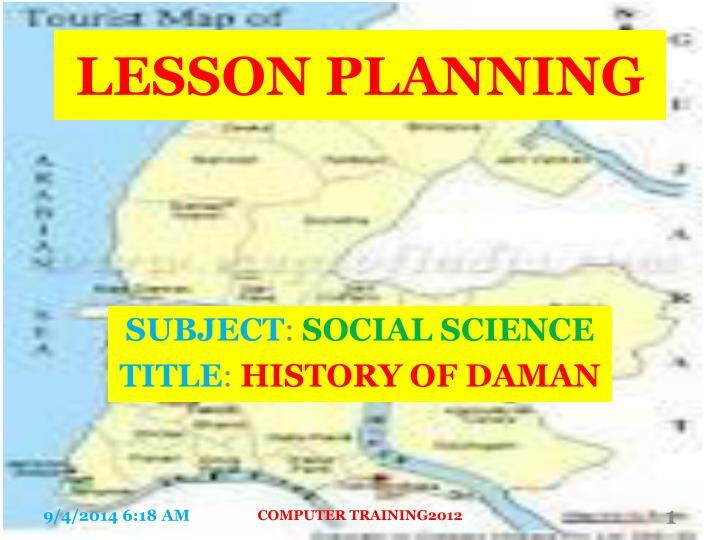 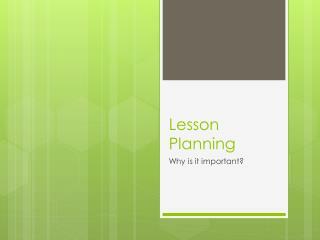 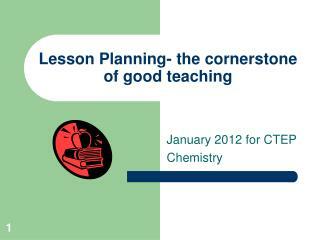 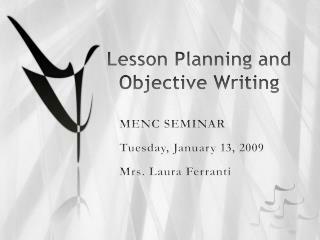 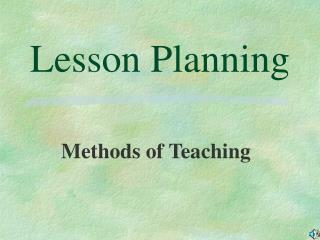 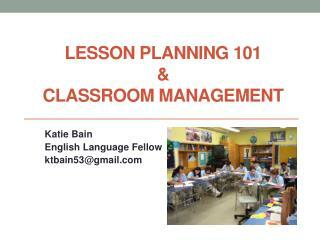 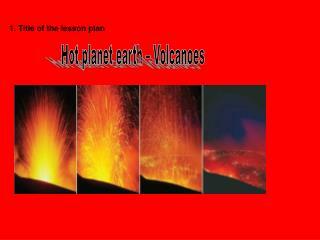 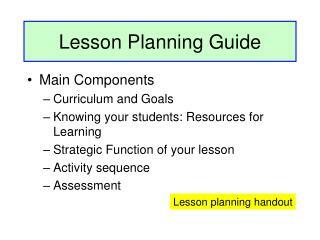 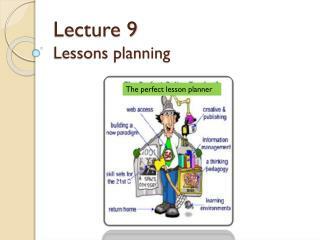 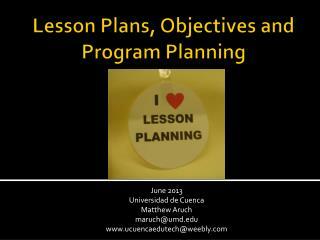 Planning Effective Lessons: An Overview of Lesson Planning -. 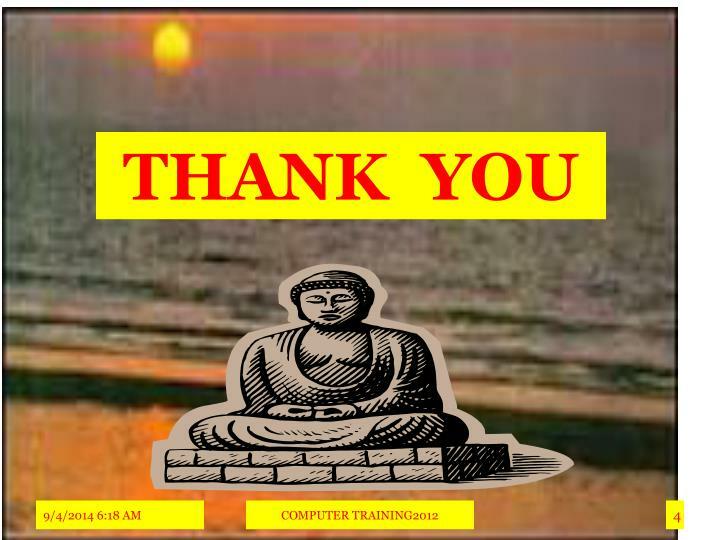 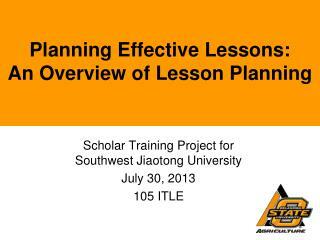 scholar training project for southwest jiaotong university july 30, 2013 105 itle. 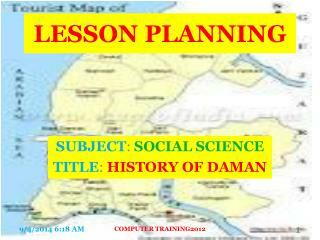 quotes cont. 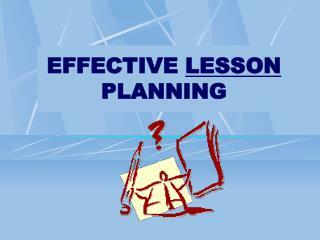 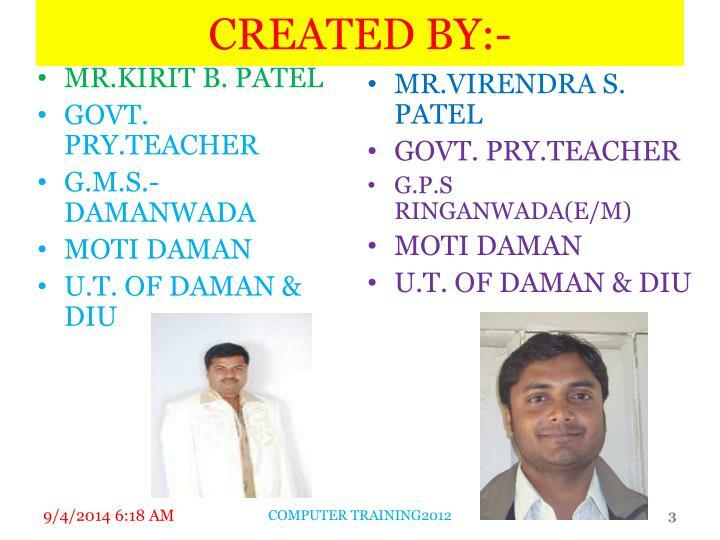 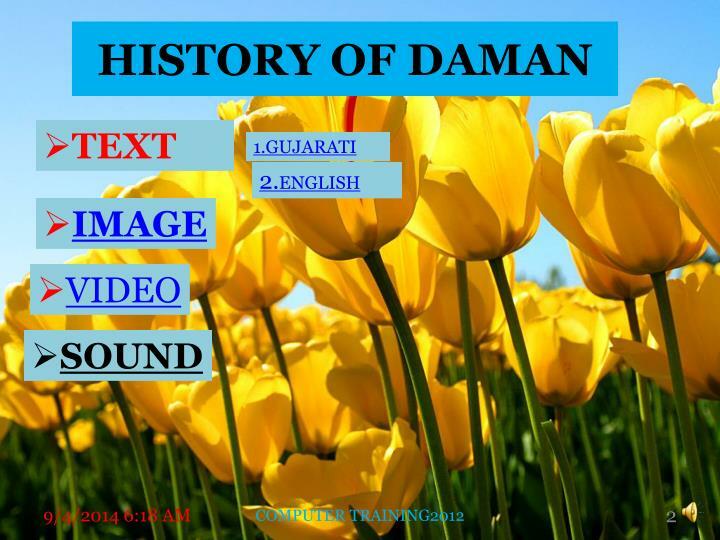 “ good teaching is more a giving of right questions than a giving of right answers.